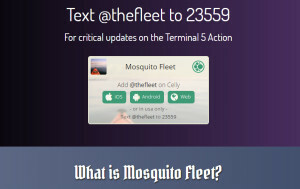 Two recent events that I was part of, made significant use of “text blasting”. The August 16th 2014 Block the Boat Campaign; more here: https://www.popularresistance.org/how-oakland-organized-the-block-the-boat-action/ and the ShellNo campaign to block Shell’s Polar Pioneer from leaving the port of Seattle on its mission to drill for oil in the dangerous waters of the Arctic. 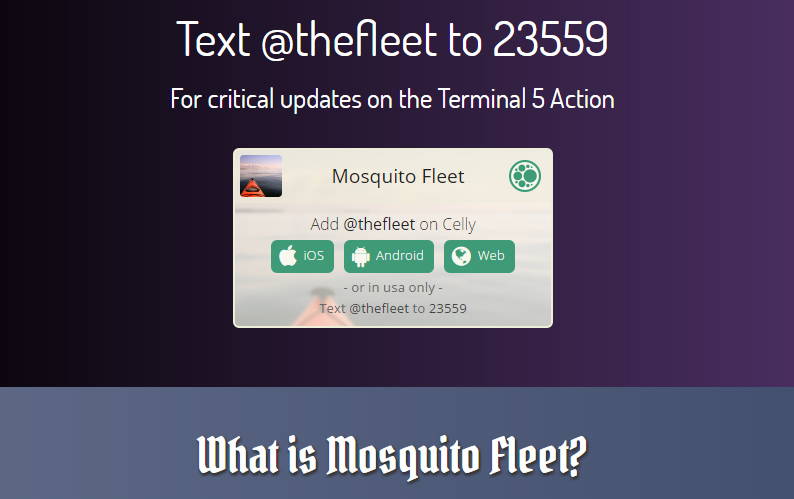 ShellNo’s website and The Mosquito Fleet website had installed on their main page, a way to receive critical, timely text messages signaling important events, their locations and times and other important information, using online mass texting tools. Both of these websites are optimized for smart phones in what is referred to as “responsive website design“. 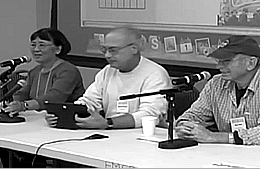 Unions would do well to take lessons from the aforementioned groups to provide similar technology on their websites. Sadly, more than a few union websites are out of date when it comes to offering these effective tools. Twitter provides some of the same functionality, but one must have a twitter account in order for Twitter organizing to work. Texting is more pervasive. These and more discussions on how workers can organize more effectively and incorporate new mobile tech to improve labor organizing, actions and communications globally, will be presented at LaborTech’s upcoming conference, The Gig Economy – Labor Communication, Media and the Smart Phone – Stanford University July 26, 2015. Bookmark the LaborTech site for important information, updates and schedules.